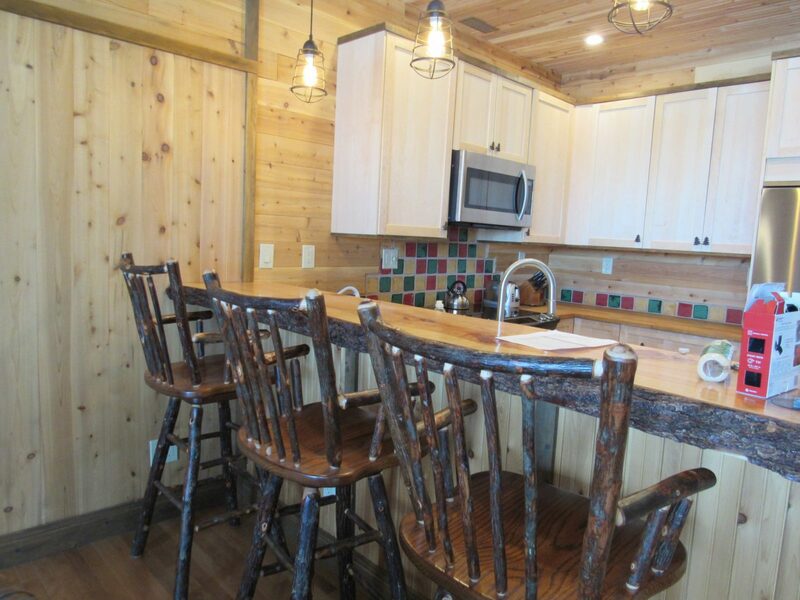 Totally renovated unit at Top of the World-cedar, pine and other woods throughout to give a nice fresh appearance. 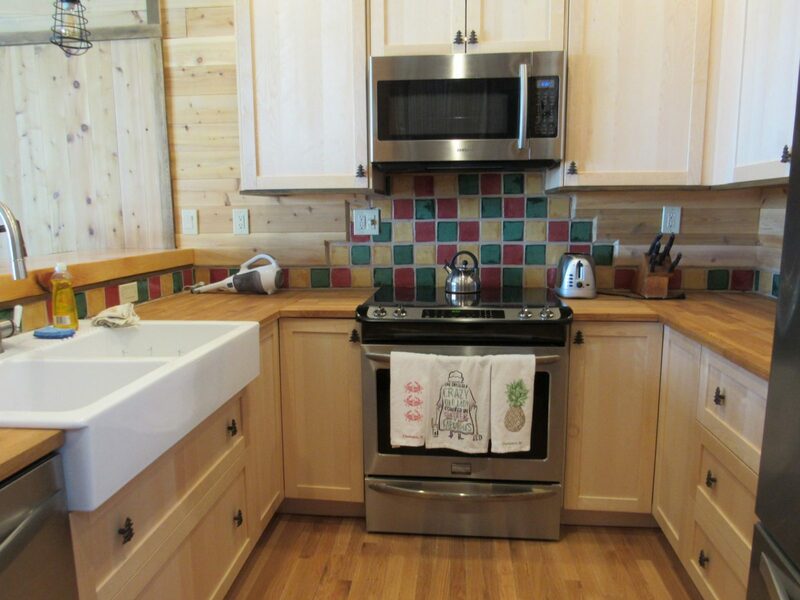 Updated kitchen and appliances, washer/dryer, wood fireplace in living room. 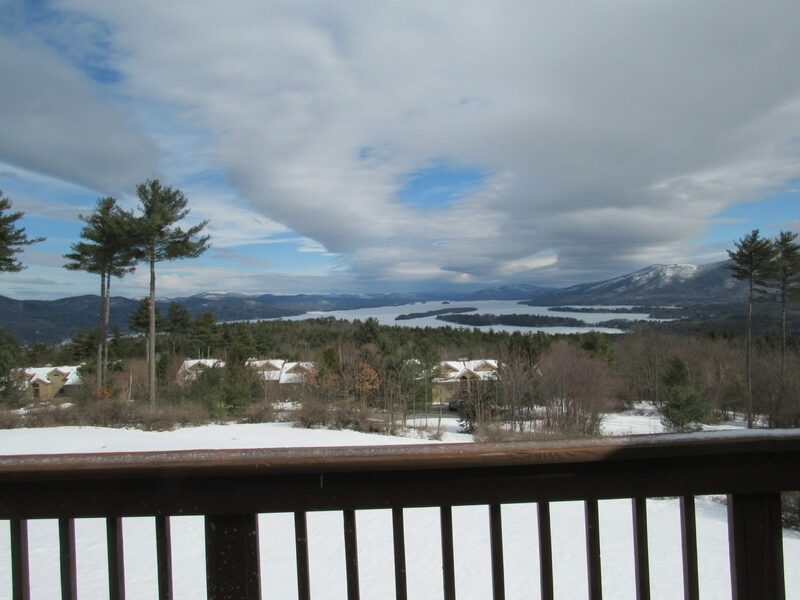 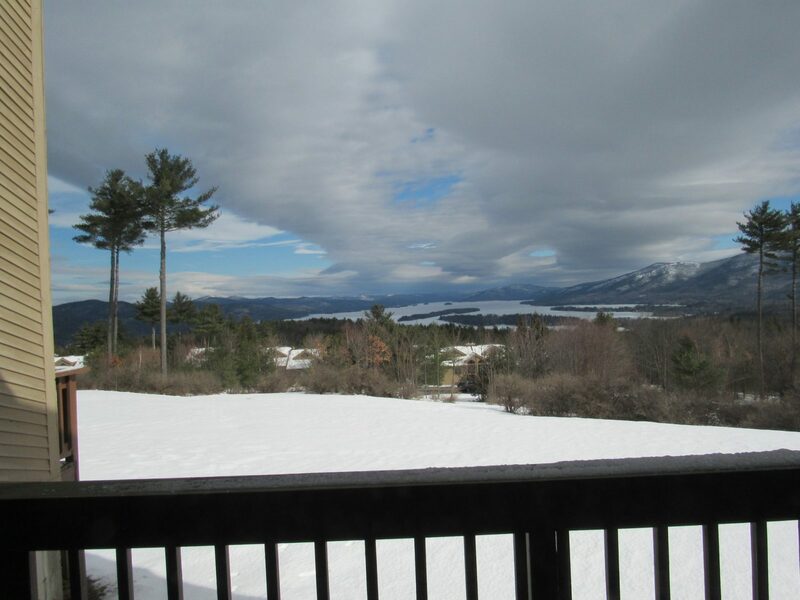 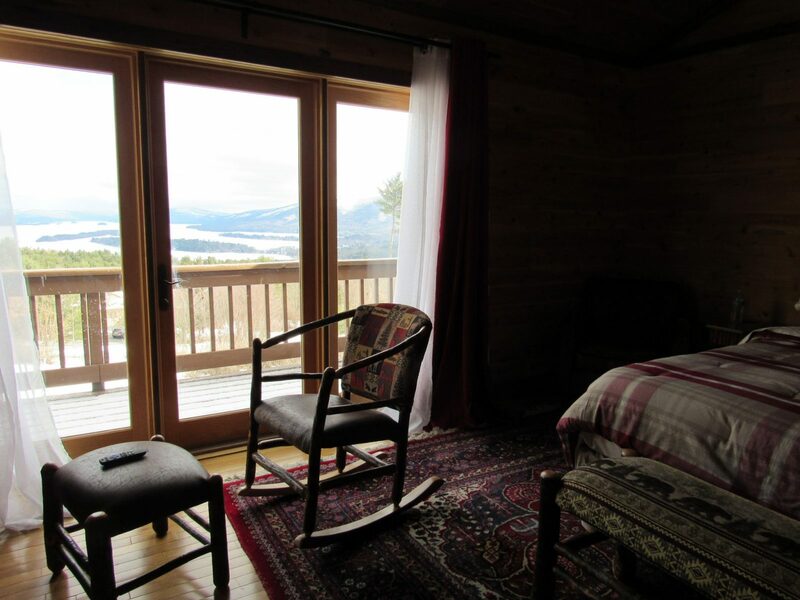 Raised windows and doorways to enhance the view of the lake, you walk in the front foyer and are greeted with a very large beautiful view of Lake George. 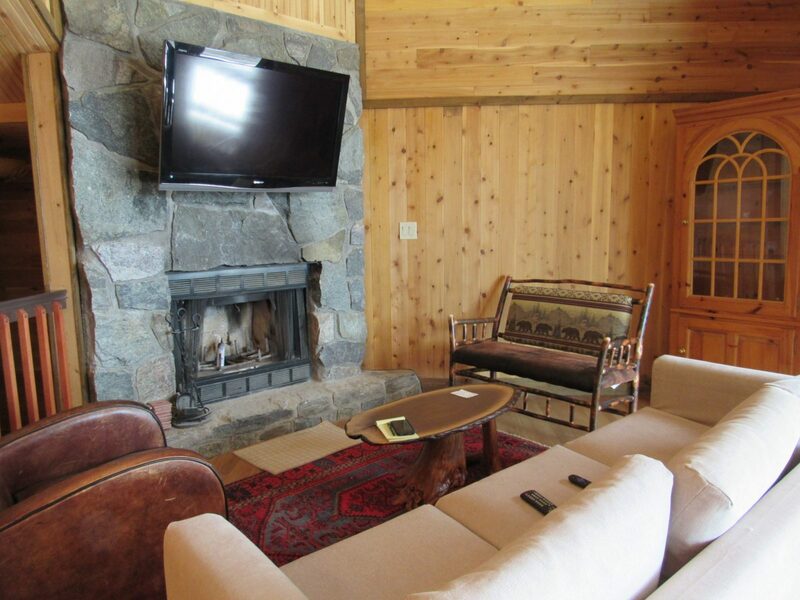 Spacious great room with dining-living area and kitchen, large deck, first floor with three quarter bath and bedroom with two twins, closets. 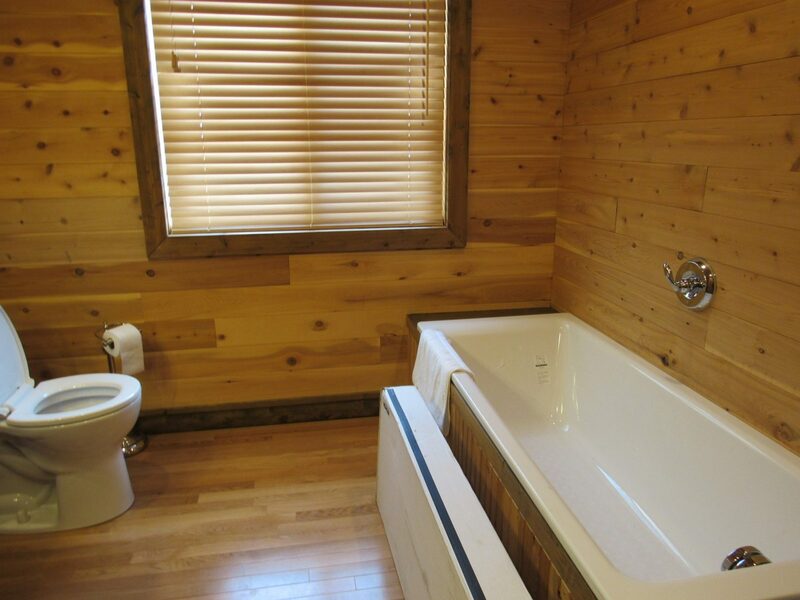 Second floor with master bedroom, cathedral ceiling, queensized bed, large sliders to the deck, very large walk-in closet with built ins, master bath with steam shower and freestanding tub. 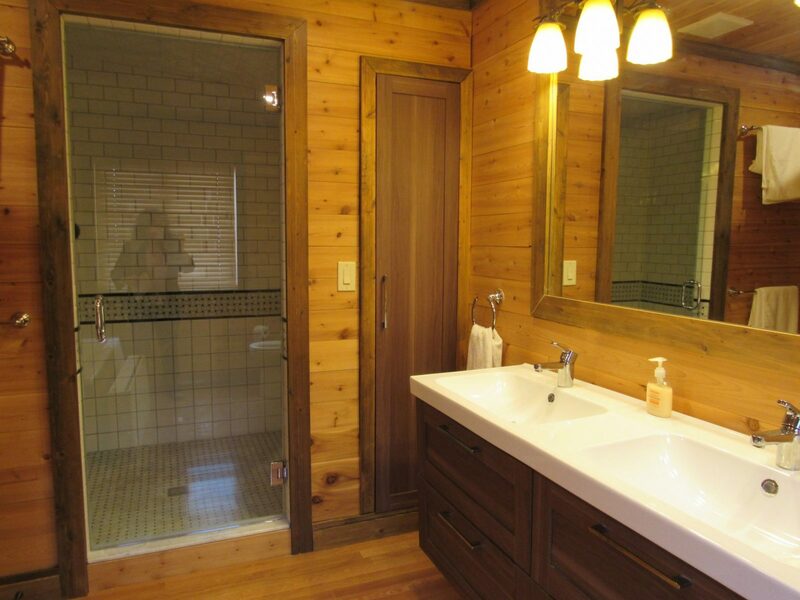 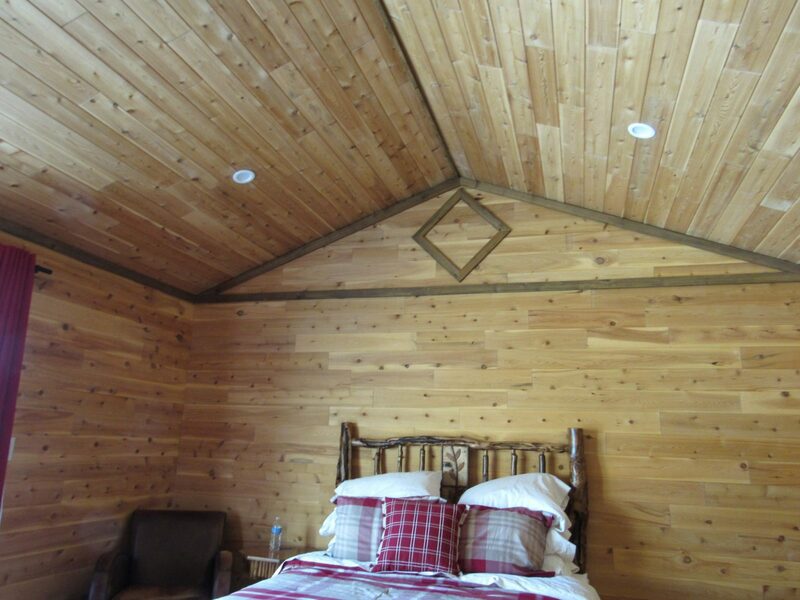 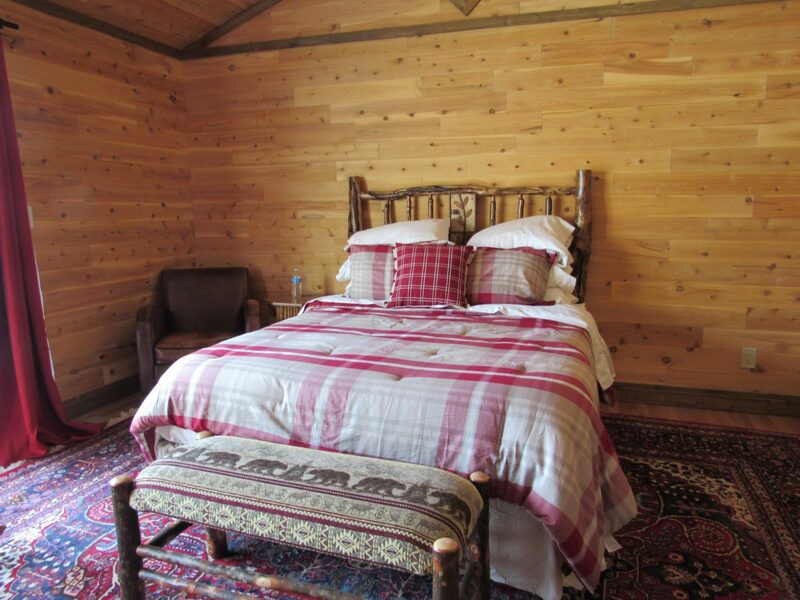 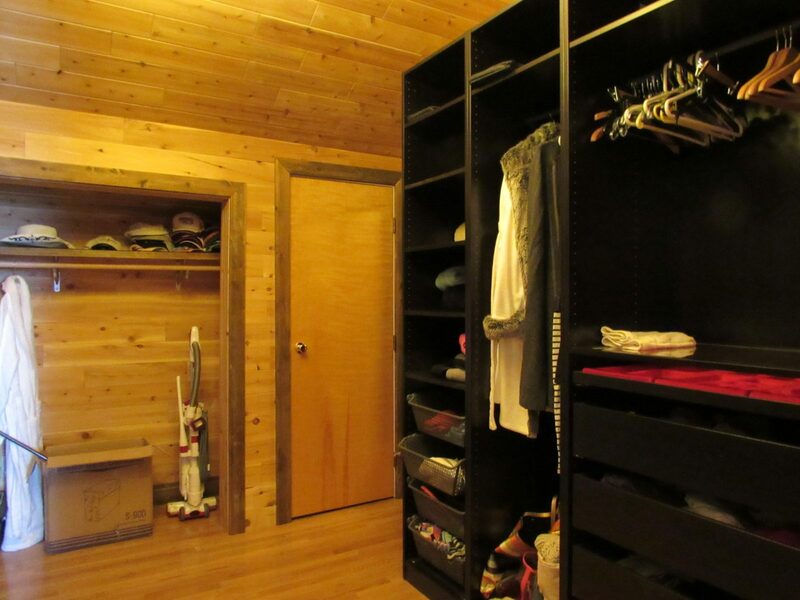 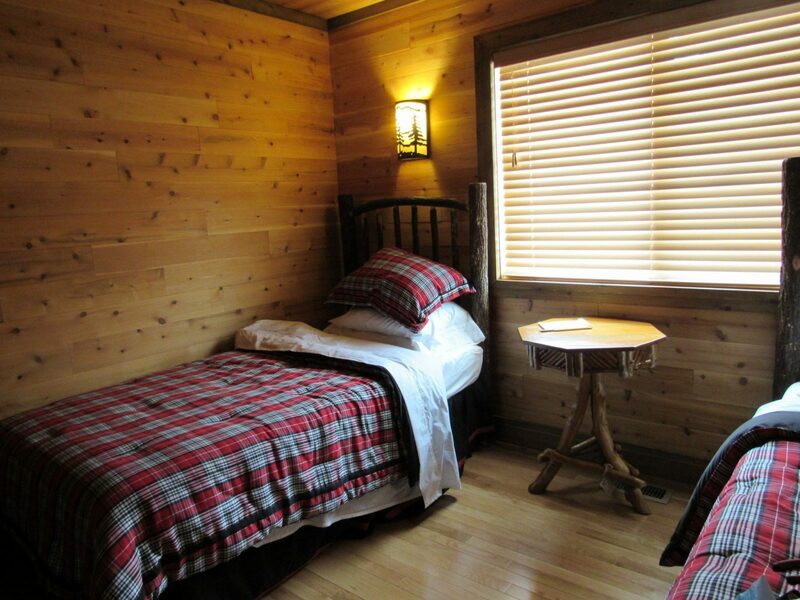 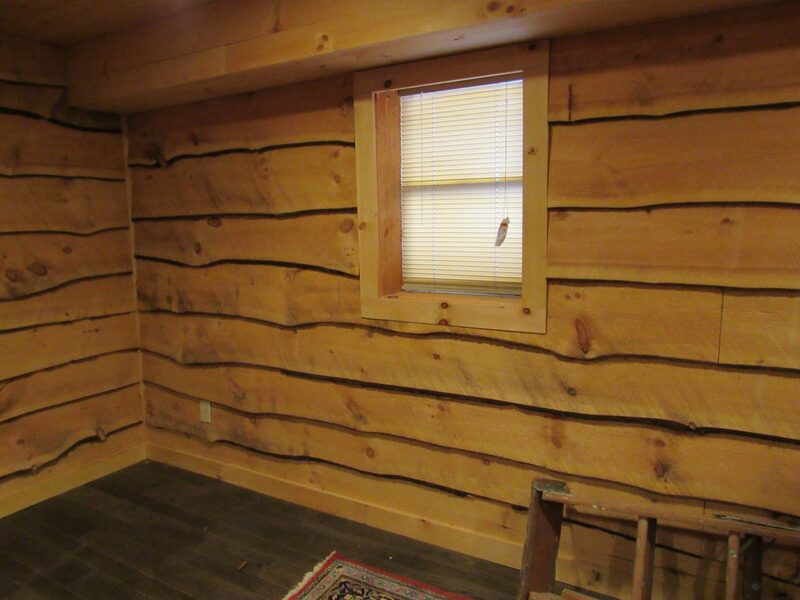 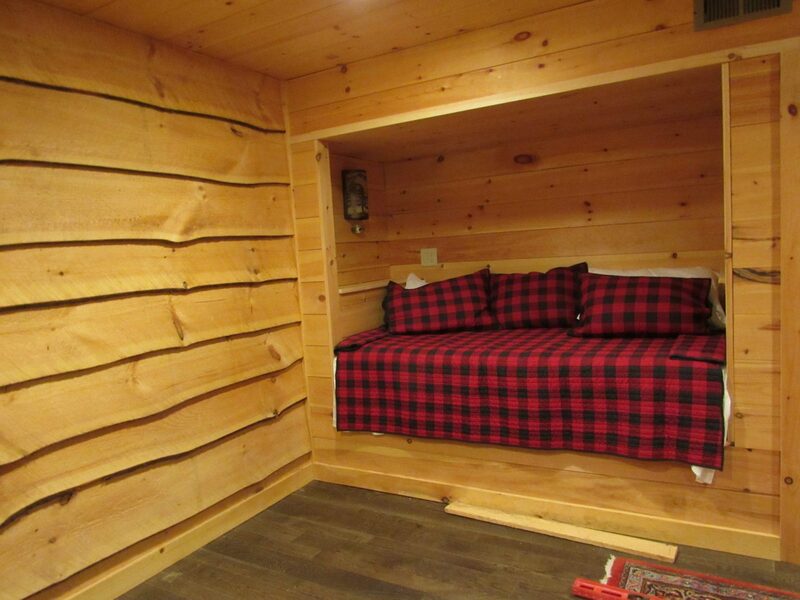 Lower level is finished with Adirondack pine, there's a alcove with a full bed in that room.